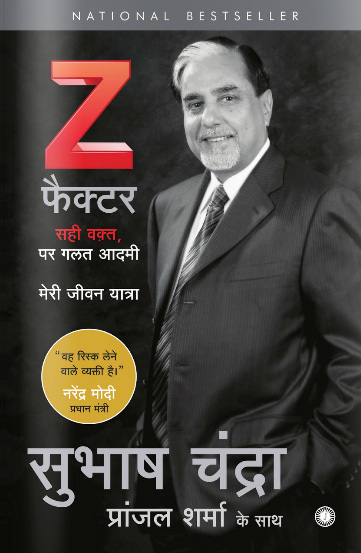 Subhash Chandra, of Essel Group, which recently completed ninety years, is an unlikely mogul. Hailing from a small town in Haryana, where his family ran grain mills, Subhashji has been a perennial outsider. 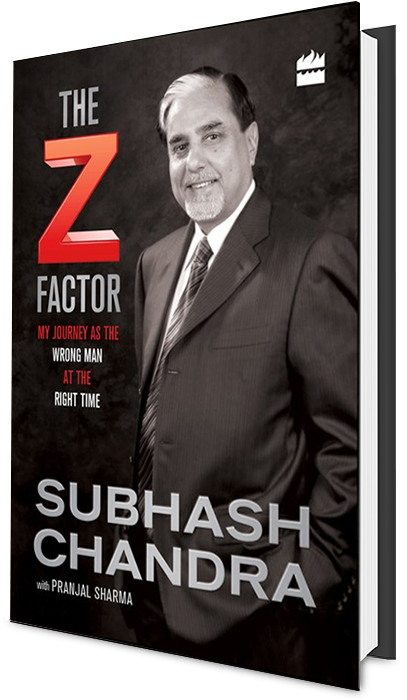 Starting work as a teen to pay off family debts, Subhashji had to rely on bluff, gumption and sheer hard toil to turn things around. A little bit of luck and political patronage saw him make a fortune in rice exports to the erstwhile USSR. Always a risk-taker, Subhashji then had the vision of getting into broadcasting early, even as established media players failed to see its potential. 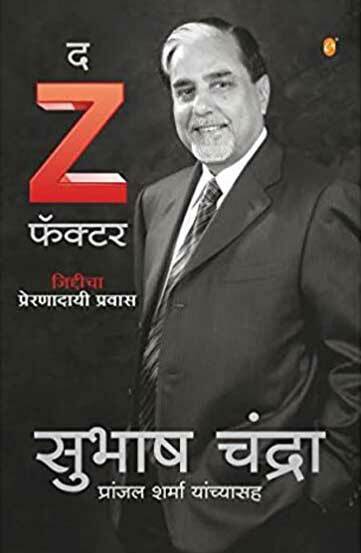 His Zee TV, India’s first private Indian TV channel, changed the rules of the game. 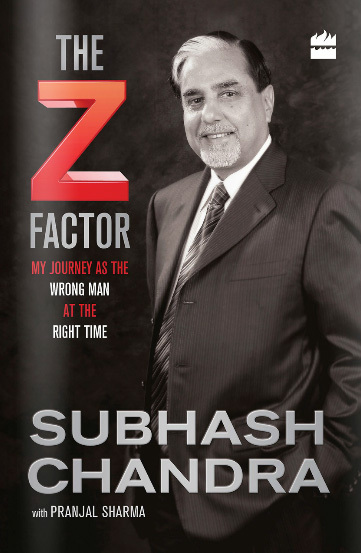 This is an unusually candid memoir of a truly homegrown self-made businessman and serial social entrepreneur, with a net worth of over $ 6 billion, who continues to reinvent himself – he is now a Rajya Sabha MP as well as a major player in the field of infrastructure.